Beyer Carpet Cleaning is so fresh and so clean. 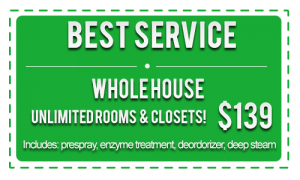 Beyer Carpet Cleaning San Antonio offers the best carpet cleaning in the San Antonio area. By servicing San Antonio and the surrounding areas such as Selma, Schertz, Cibolo, New Braunfuls, Boerne, Live Oak, Universal City, and Converse Beyer Carpet Cleaning can match all your carpet cleaning needs. 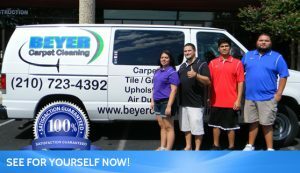 Beyer doesn’t just stop at carpet cleaning they also perform tile and grout cleaning and upholstery cleaning. Beyer Carpet Cleaning are the pros you should call every time! If you want deals, coupons, specials, and discounts Beyer Carpet Cleaning has something for you all year long. Beyer Carpet Cleaning is constantly running some kind of special for their customers so they keep on using them. It’s not just the deals but the customer service and top notch job performed by Beyer’s carpet cleaning experts. Beyer Carpet Cleaning has blown up on the carpet cleaning scene in San Antonio because of their prices and quality cleanings. From Google to Yahoo to Home Advisor their customers are happy with the job Beyer Carpet Cleaning does every time. Their work is consistent and never leaves you guessing at what type of clean you will receive. Beyer Carpet Cleaning will never pressure you the customer into purchasing services you don’t want. They will never sale you services that you don’t need. Beyer Carpet Cleaning cares about their customers and the customer to come back so they have no pressure sales environment. Beyer Carpet Cleaning’s steam cleaning methods provide the customer with the best cleaning possible. When your carpets are being cleaned Beyer steams, vacuums, and uses a top grade emulsifier, enzyme, and deodorizer mixture to remove up to 95% of whatever is in your carpets. This mixture will your carpets looking and smelling good! For tile and grout cleaning the technicians scrub an alkaline cleaner into the tile and grout causing every nasty thing in your tile and grout to rise up to the surface. Then a steam cleaning machine made specifically for tile will be used to remove the junk and steam clean your tile. After your tile and grout cleaning your tile and grout will like new! It’s a tile and grout cleaning restoration job. Have sofas or mattress that need to be cleaned? Beyer Carpet Cleaning has the pros to help you out. With every upholstery cleaning job it automatically comes with a steam, vacuum, enzyme, emulsifier, and deodorizer mixture because of the delicacy of these types of furniture. There are so many unseen things living in the threads of sofas and mattresses that they need this deep clean steam method so you can truly have clean furniture. Any spots or stains that are on your upholstery will be removed and a low PSI is used to steam clean so your upholstery will not be wet but slightly damp. In within a couple of hours you will be able to sit and sleep on your upholstery. So if you are looking for a true pro with great prices look no further than Beyer Carpet Cleaning. 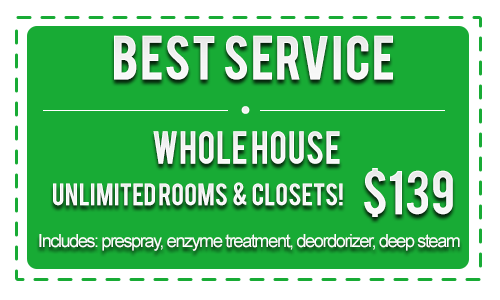 They have everything you need with the type of service you deserve.